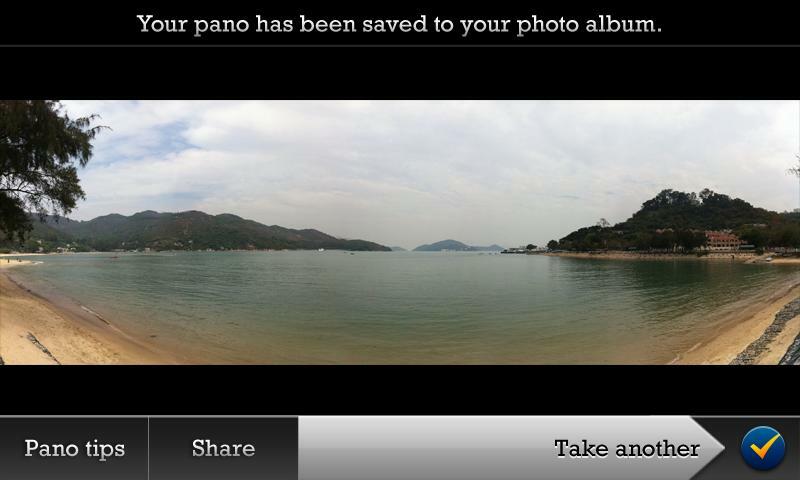 For those of you without panoramic pic taking capabilities already built into your phone, you may be interested in Pano, one of the most popular iOS apps of all time. 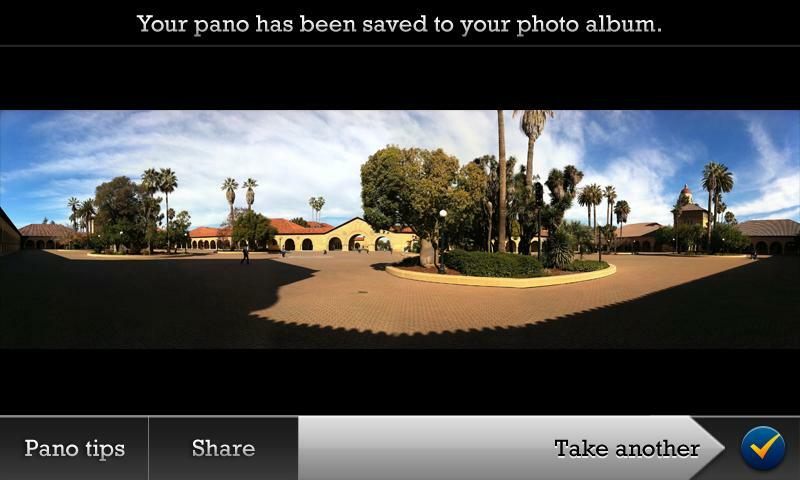 I’ve been testing the Android version for the folks at Debacle Software for a couple of months now and have really grown to like it over almost all of other panoramic apps in the market. To use it, you simply snap a shot, move to the right to match up the ghosted image you just took, and snap another as many times as you’d like. It’s super simple, does a solid job of stitching photos, and of course, lets you share your creations from within the app. The only issue I ran into was attempting to match up the ghosted pictures in bright sunlight. Depending one what you are taking pictures of, the lighting or the color of your target can make this pretty difficult. The app can be had today for $2, but will jump up to $3 here shortly. Video Chat Embedded Deep Within the New Facebook Messenger?